Loafers are perfect with cute floral skirts, harem pants, bodycon dresses; you can get a feel for different textures and shapes. A must have! 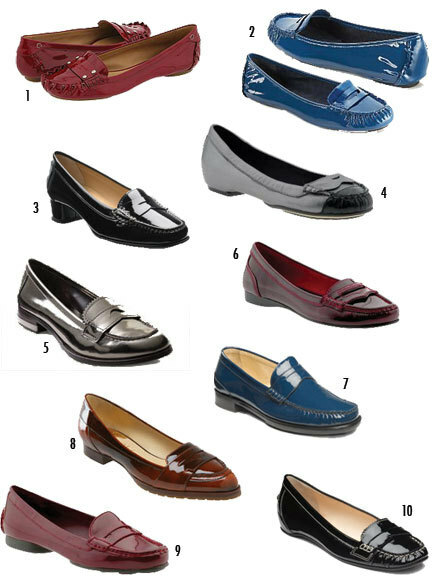 It's true: loafers are great, too. Just found your blog via your comment on mine - thank you! It's a lovely blog, I'm adding you to 'nice things international' but let me know if you're from the UK or USA and i'll put you under one of those categories. and thanks for the comment on my pup!